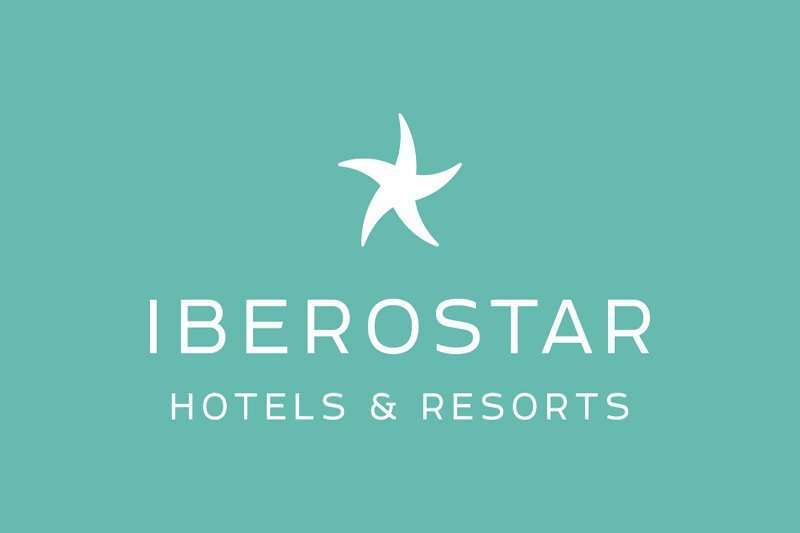 The recently re-furbished 5-star IberostarSelection Anthelia combines luxurious facilities, great service and a key location to create a family-friendly hotel. 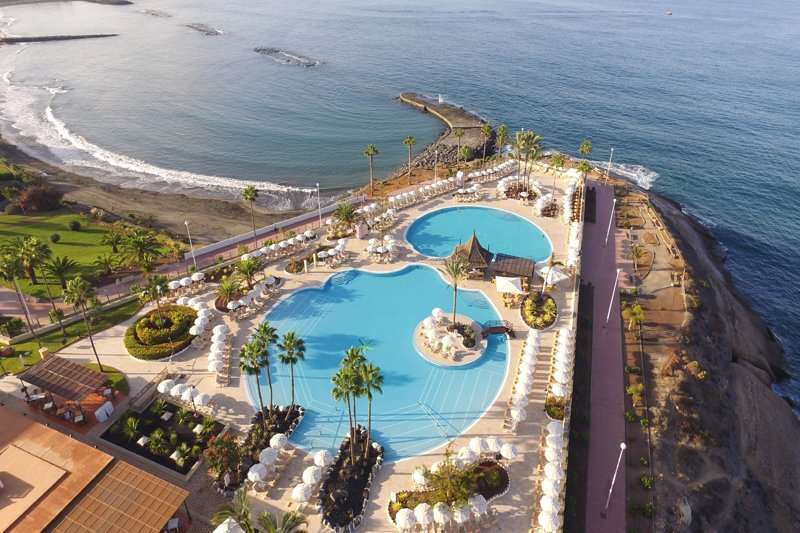 Just a stone’s throw away from the beach and some of the island’s best golf courses, the Iberostar Selection Anthelia makes the perfect base for your next holiday to Tenerife. 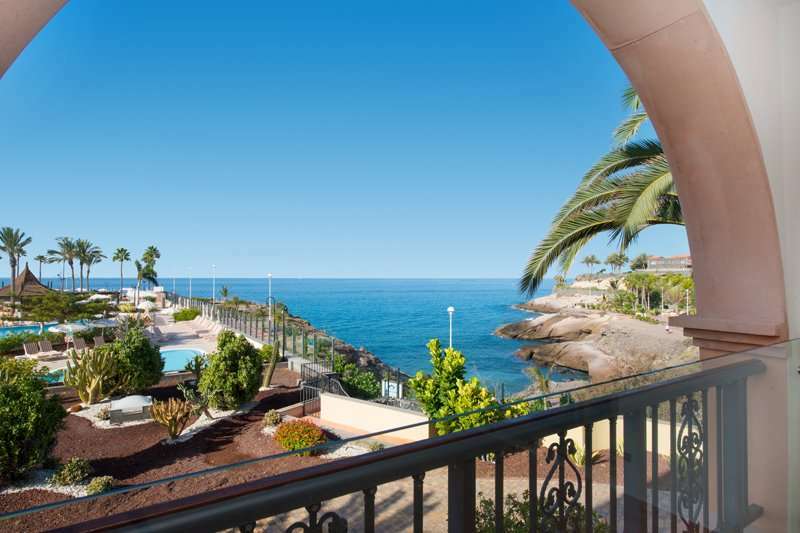 This property boasts a perfect location, nestled in the heart of all the action on this spectacular island. 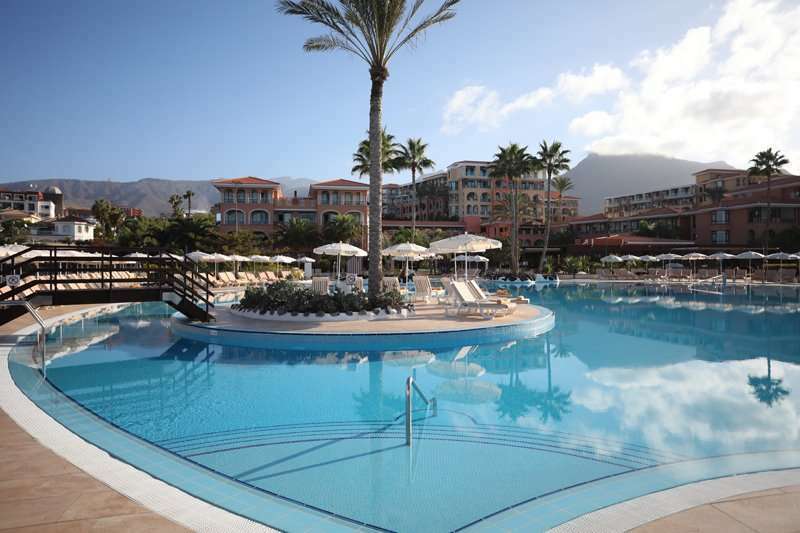 It is situated directly on the seafront of Costa Adeje, where there is a wide range of restaurants and bars on offer. 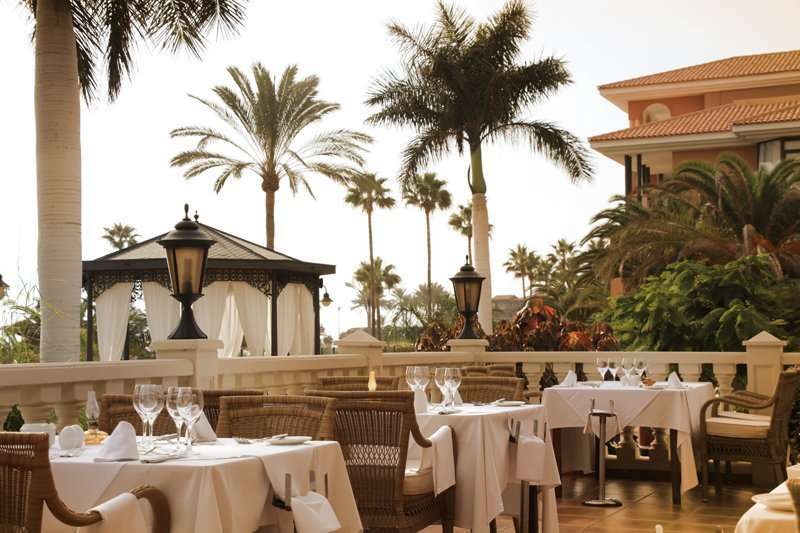 The Plaza Del Duque, a high-end shopping centre, is just a two minute walk away. The Puerto Colon marina offers tourists boat excursions including whale and dolphin watching tours, and this is just 10 minutes away on foot. On the beaches surrounding this hotel guests can enjoy a variety of exhilarating water sport activities such as jet skiing, diving and wind surfing. The Siam Water Park offers a fun day of family fun with a huge range of water slides, and this is less than 10 minutes away by car. Guests here are spoiled; they have the ability to explore some of the island’s key sites and attractions with ease whilst still being able to indulge in their favourite pastime. 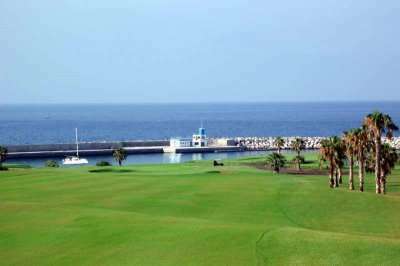 Here at the Iberostar Selection Anthelia, guests can play a round of golf on some of the island’s best courses with ease. 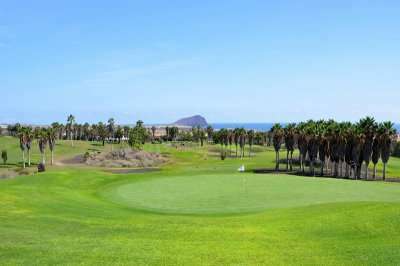 For example, the prestigious Abama golf course is approximately 20 minutes away, and the Golf Las Americas is even less at just 8 minutes away by car! 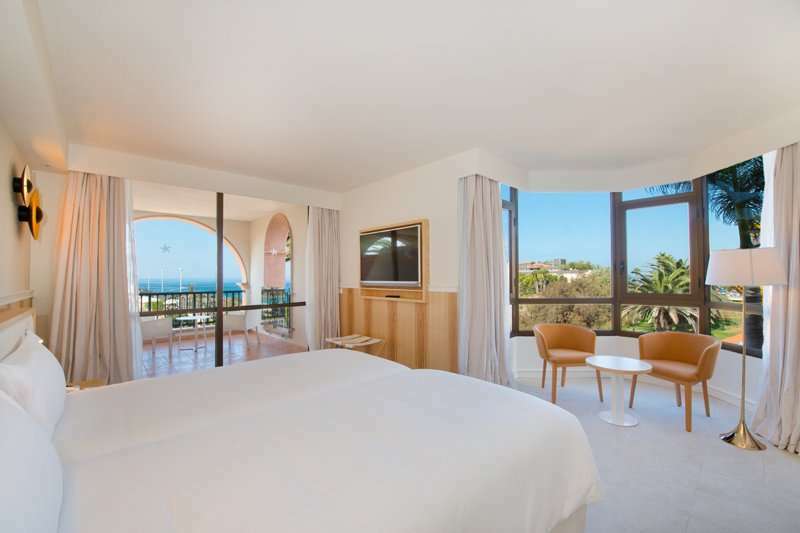 All of the hotel’s 367 rooms and suites are spacious and tastefully decorated to ensure the most relaxing stay possible. Guests here are provided with either a garden or sea view that can be enjoyed from a private terrace/balcony. 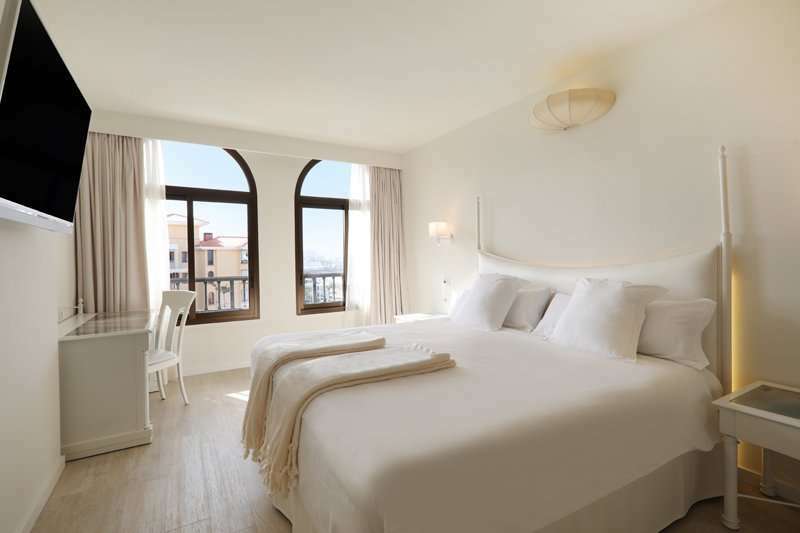 Rooms at this property exude luxury and comfort, and include all modern essentials one would expect at a 5-star hotel. 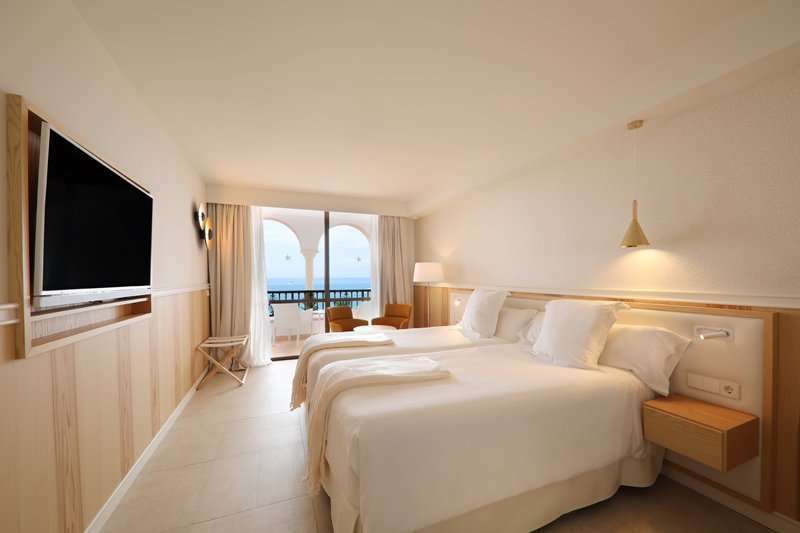 For example, all rooms include complimentary premium Wi-Fi, a well-stocked minibar, satellite televisions and a bluetooth sound system with USB connection. 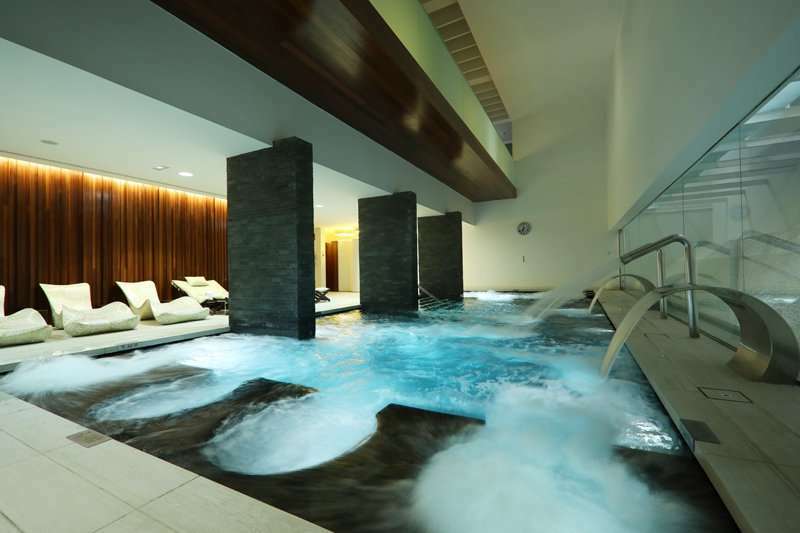 Leisure facilities at this hotel are extensive, and there really is something to please everyone, making it the ideal choice for both golfers and non-golfers alike. 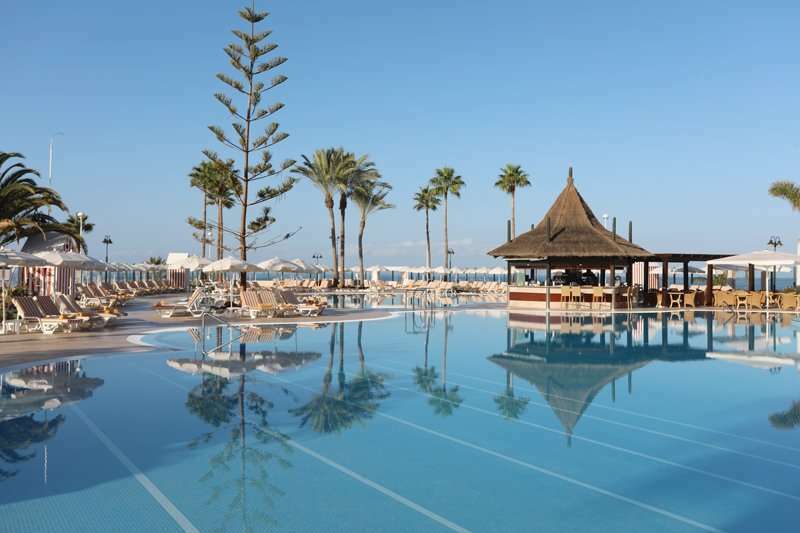 The Iberostar Selection Anthelia offers guests a choice of relaxing at one of the 3 adult swimming pools. 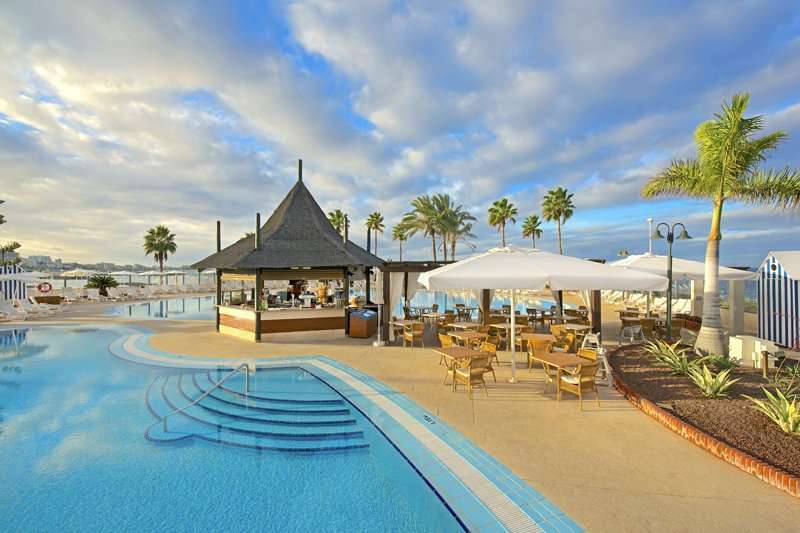 The younger guests can find themselves entertained at this hotel with their own 3 children’s pool and kids’ club (including pirate boat and slides. 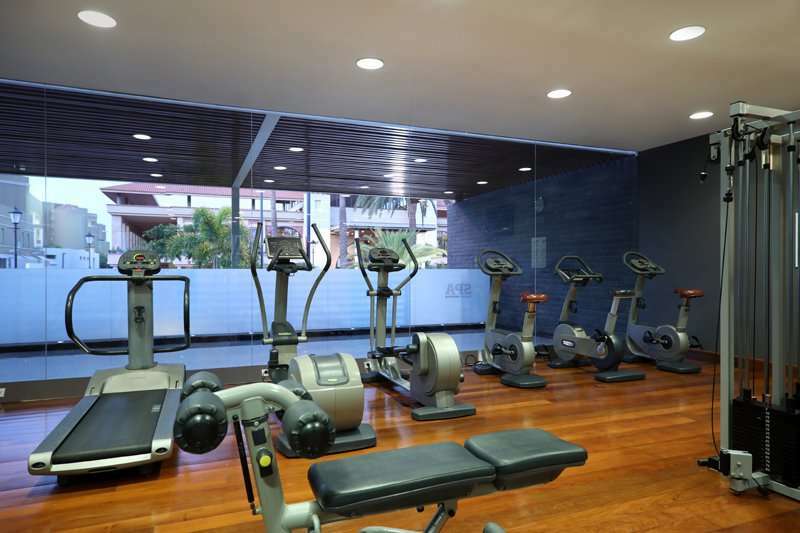 Other leisure options available include tennis courts, pilates classes and water aerobics. For evening entertainment, each night the hotel hosts live music and in-house entertainment shows. 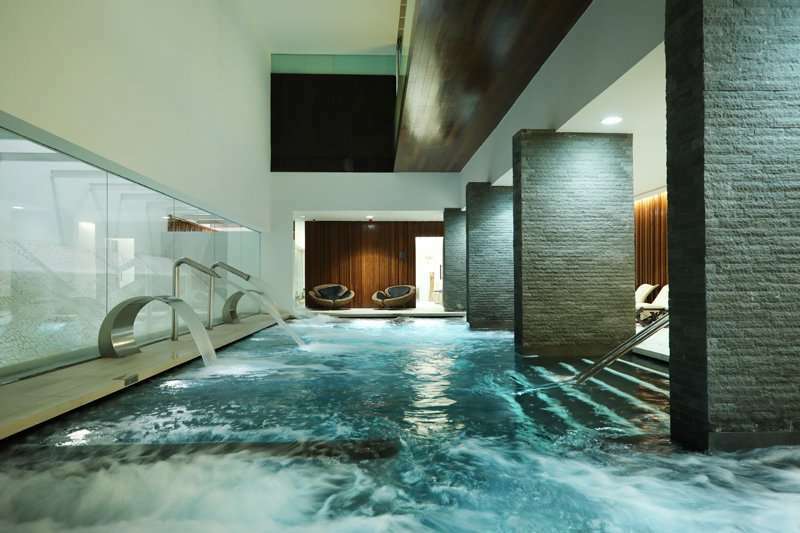 For guests to relax, they can indulge in a signature massage treatment at the hotel spa, or the thermal circuit pool (subject to charge). The dining options at this property are fantastic, and guests will always find their needs met due to the vast range on offer at a consistently high standard. With an impressive five restaurants on offer, guests could stay here for weeks on end and never feel the need to leave. 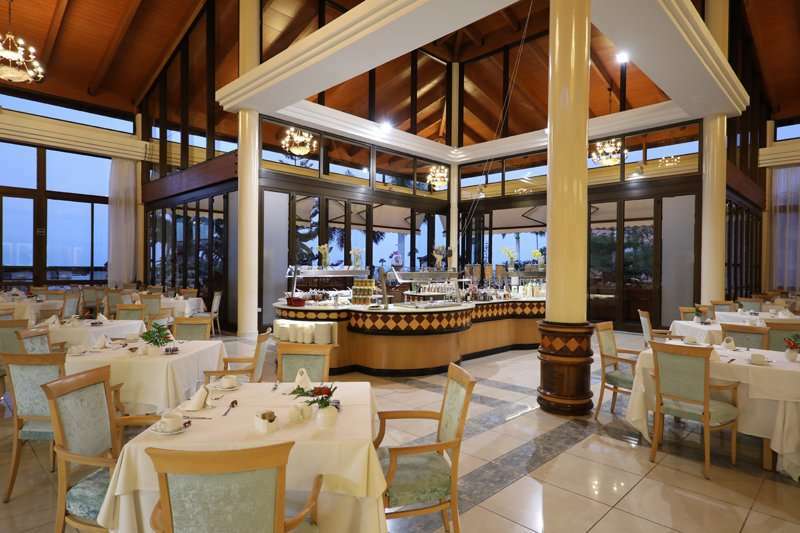 The Portofino restaurant serves up authentic Italian cuisine with an exclusive a la carte menu, and at the Sea Soul restaurant on the beach (not included in the all inclusive package) offers guests delectable seafood dishes. Other onsite restaurants include the gourmet Posedion Restaurant, the buffet style Zeus Restaurant and a barbeque restaurant (for lunch). 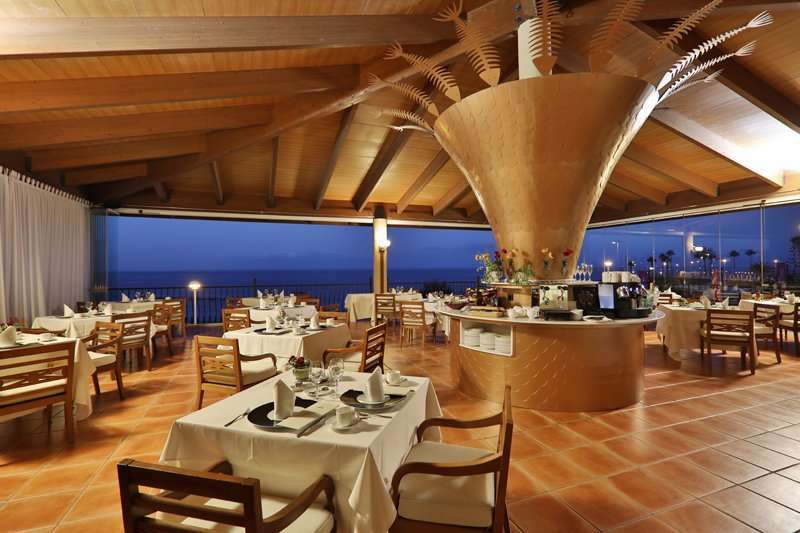 As part of the breakfast package the hotel has a new Canarian a la carte breakfast option, which is served in the Poseidon Restaurant (included once per stay). The perfect day of relaxation can be concluded with a well-deserved cocktail at one of the hotel’s four bars.